Please fill out the contact form and below and Carolina Form & Shoring Supply will get back with you shortly. 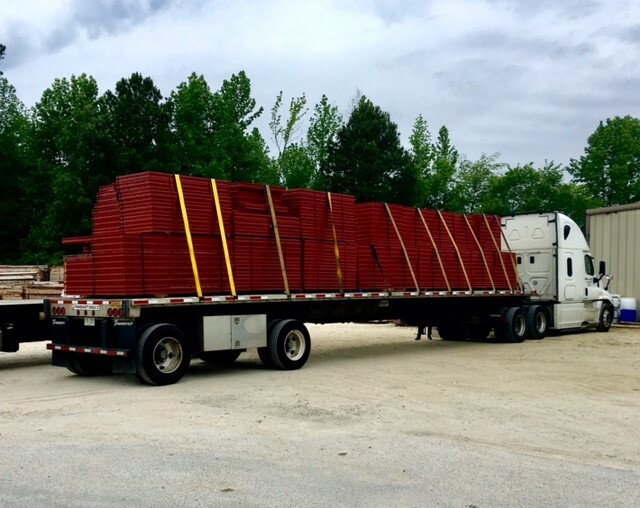 We offer complete forming and shoring sales/rental services out of our Clayton, North Carolina office and keep the most popular products and accessories in stock for quick delivery to your site. Concrete forming and shoring is a specific process designed to support a concrete structure or surface. Specifically, shoring is the process of supporting a building, vessel, structure, or trench, on a temporary basis, with shores, also known as props, when in danger of collapse or during repairs or alterations. Shoring product is produced from timber or metal and may be installed vertically, angled, or horizontally. Carolina Forms and Scaffolding Supply delivers high-efficiency formwork and engineering solutions to construction clients across North Carolina. 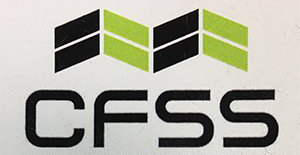 Our strategic focus is to provide excellent customer service from start to finish, from the initial planning stages of your building project to the final steps. Welcome to Carolina Form and Shoring Supply, we are your premier construction supply provider. We offer everything from custom shoring specifically designed to meet your project needs to all sizes of rebar and concrete forms.